Recent research by the Temkin Group showed that how a customer feels about an interaction with a company is the most powerful indicator – and driver – of customer loyalty. Compared with customers who have a poor emotional experience, those with a positive one are 6x more likely to purchase again, and 12x more likely to recommend a company. 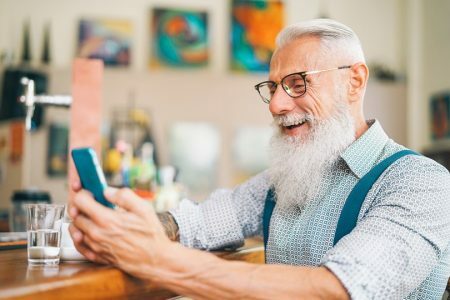 Additionally, the lifetime value of an emotionally-connected customer is more than twice than that of a highly satisfied customer. This clearly has implications for every company that sells products and services to customers. But it got me thinking… how do you do it? I realized the manifestation of incredible, emotionally-riveting customer service is a feeling you create in your customer. The impact? An increase in customer loyalty, retention, and sales. If incorporating positive emotion into the customer experience isn’t at the core of your customer service philosophy, it’s time to recalibrate. How do you use emotion to improve customer relationships? There are ways you can use emotion to generate more lucrative relationships, and increase your customer lifetime value right now. And you can start making easy changes immediately. 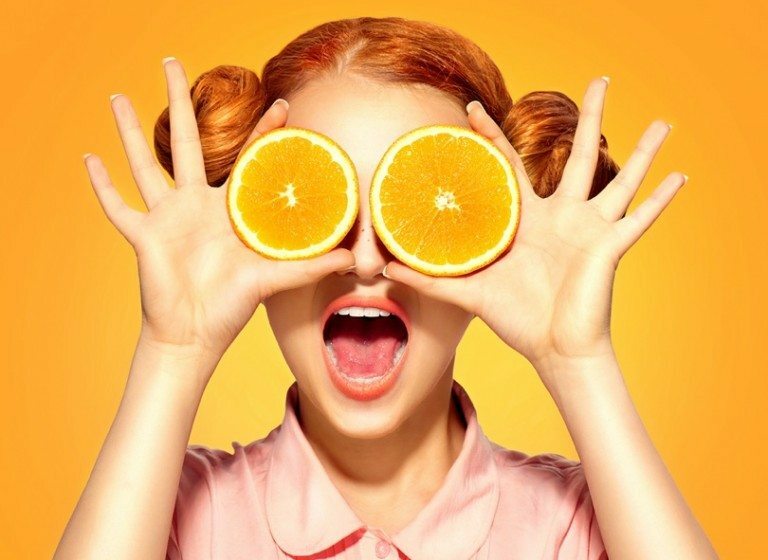 I did some research and gleaned insight from a few of the brightest minds in the customer service industry to learn how companies can use emotion more effectively. Here’s the kicker: these techniques are not growth hacks, or even means to subconsciously impact your customer’s behavior. They’re just about raising the bar with customers from rational satisfaction to emotional fulfillment. 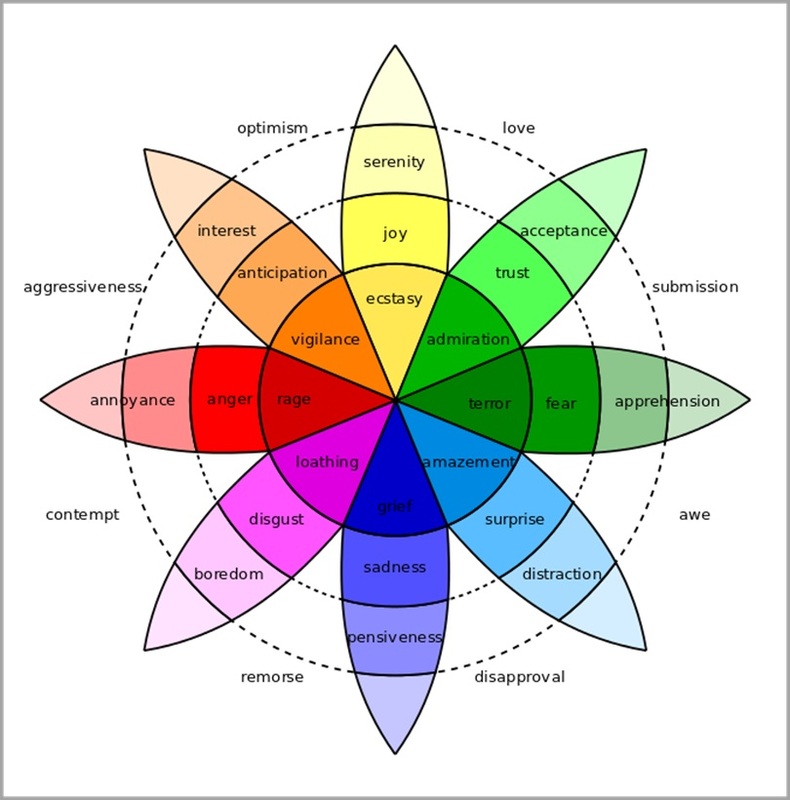 This list is the most comprehensive list on using emotion in customer service on the web. It is categorized into the following categories: Body Language; Friendliness, Personalization and Individuality; Helpfulness, Knowledge and Truthfulness; Technology; and Creating an Experience. While some of these points apply to face-to-face interactions, others are more relevant for phone service. Here’s 45 easy-to-implement tactics you can use to instantly create deeper emotional connections with your customers – and drive more business, customer retention, and sales. Smiling – even fake smiling – increases positive emotions. Research based on the “facial-feedback hypothesis” suggests that the action of making a facial expression correlates with our feelings about that expression. Human beings can also distinguish vocal intonation between someone who’s smiling and someone who isn’t, as well as the type of smile. So, smile, even if you’re not face-to-face with a customer. Disgruntled customers will not be smiling, so it’s your job to help bring them up. What better way to say “I’m here to help” than a smile? If you’ve got a job which demands that you sit in a cube or at a desk, sit up straight. Aside from benefits to your posture, sitting up straight will help reduce back pain later in life. Most importantly, doing so makes you happier and increases productivity. An article in Fast Company points out that sitting straight increases the likelihood of having positive memories, or just thinking of something positive in general. More positive customer service agents are the first step to happier customers. A study conducted by Ohio University found that how we feel about something may be subconsciously impacted by our physical actions. When people nod in agreement or shake their head in disagreement, we can assume that they agree or disagree with what we’re saying. 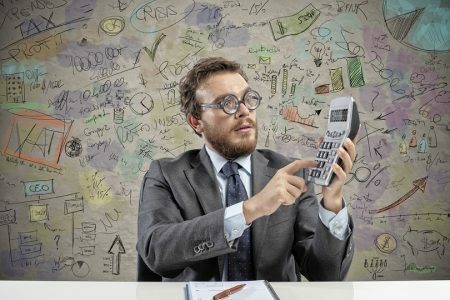 Implications for your contact center? Even if you’re on the phone with a customer, nod in agreement as they explain (whether legitimate or not) their issue. You’ll find it helps you understand their point of view, and their scuffle. Retail customer service representatives, especially, should refrain from crossing their arms when helping someone. Always maintain professional etiquette. When your arms are down to the side, or gesturing as you speak, you’re giving an implicit signal that you’re excited to help. When you walk into Jimmy John’s, you’re welcomed. Don’t feel like you need to audaciously yell “Welcome to Jimmy John’s!” at every customer that you interact with – but it’s better than saying nothing. A simple and friendly welcome is a good median. As customer service expert Richard Shapiro points out, customers ought to be thanked at every opportunity. This includes thanking someone after they swipe a loyalty card, for instance. Recognize the fact that customers have opted in to sign up, join, or buy an additional item, and thank them for their continued business. Bonus points if you can get the customer thanking you, too. This means you’ve done something right. Okay, so not every interaction you have with a customer – certainly those handled as complaints – will be of an excessively positive nature. But you and your team can always control your attitude, a critical point to remember working in customer service. If you take it upon yourself to always say something positive, not only will you feel better, so will the person you’re helping. As Brian Moore, customer service expert points out, many arguments with customer service reps often come out of demands for payments. Instead of calling a customer to demand a late payment, consider less intrusive means of digital communication like a text message or email. But his point also speaks to a bigger idea – don’t aggravate customers. If you feel like a conversation is escalating, refrain from the temptation to raise your voice. Don’t feel like you must “win” an argument (point #26 elaborates!). Stay focused on resolution, not irritation. It can be easy to forget that even though you might be working a long shift, a customer is interacting with you for only a brief period of time. Therefore, remember not to get lackadaisical in your dialect. Speak clearly and loudly, as if you were meeting your spouse’s parents for the first time or announcing a ball game. You can give agents more physical space, or build cubicles for a little more privacy. Professionally flattering your customer will ease tension with them. Studies have shown that complimenting someone radically increases endorphins in the brain. Help facilitate these feel good chemicals in customers’ brains for better, calmer, more effective interactions. Today’s technology allows for in-person transactions and service calls to be highly personal. Customer service assistants usually have access to people’s name and purchase history. 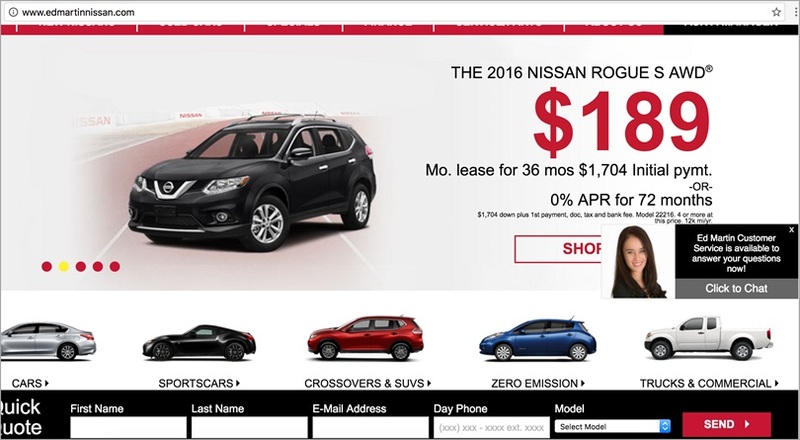 They can use that information to add an element of personalization to every interaction like referencing the customer’s name. Conversely, you can let customers know who they’re speaking with. Brick-and-mortar employees almost always have name tags, so this is less evident in those scenarios. 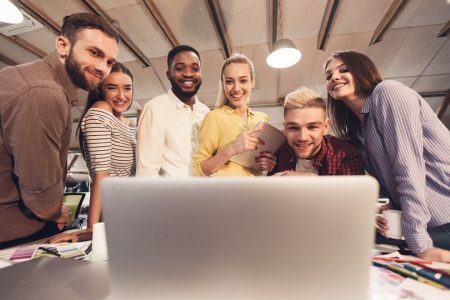 But when conducting service in any other mode – over the phone, email, texting, chat or social media – you can help spark a more human connection by letting customers know who they’re speaking with. Because without a name, to them it’s simply how. The same way sales teams attempt to draw some kind of personal connection, so too should customer service teams. Sales is to customer acquisition as customer support is to retention. All the more reason to connect with the customer in a way that is unique. Only you can do that. Not only will this help your mood, but it will enrich your interactions, and bring a nice surprise to customers. Seth Godin, writes about “emotional labor” in his book Linchpin. Emotional labor is your ability to bring your own unique value to a team – be it through conversation, innovative ideas, or revolutionary critical thinking. It’s the thing that’s not in your job description, but that becomes a central part of your value. Every time I enter the Meijer across the street, the greeter who is paid to sit at the entrance and simply welcome customers sings his own short jingle. He is not expected to do this, but he does it to brighten the day of the customer. That’s your task. Customers respect honesty and transparency. Sometimes, the best course of action is to direct them toward the best solution to their problem, even if that answer isn’t you. They’ll admire your candor and decency; thereby increasing trustworthiness with you and your brand for the future. You might think transparency goes against common business sense – that you should always be selling. Often, sales associates give customers a sales pitch or a rehearsed a script. This is what they’ve been trained to say. But it’s not often they give a personal opinion as well. Do both. I still remember a trip I made to a popular consumer electronics store years ago. I was blown away at how transparent the sales associate was. It was like two guys just having a casual conversation. Give and take, blatancy and authenticity. He could have sold me if he wanted to – I was there with the intention of spending $100 on a new ink cartridge. But he saved me money by letting me know how it was really in my best interest to pick a cheaper option. He was a source of information. An impartial resource. And I’ll go back to this store knowing that I can trust in what this employee says – that he has my best interest in mind – not hitting his quota. Try this: next time a customer comes to you seeking information, give them the required sales spiel. Sell him or her as you normally would. But then add, “now, in my personal opinion, (based on my experience and expertise in this field) I think you…” You might just be surprised at how good it makes you feel, and how thankful your customer is. Creating an emotional connection is about trust. This sometimes means taking the side of the customer when glaring shortcomings occur. Maybe it’s a systematic error. Maybe it’s a lapse in judgment. Your ability to acknowledge a lackluster experience or less-than-perfect performance will – even if momentarily – help a disgruntled customer stay a little more composed. Customer experience leader Jeanne Bliss wrote that “the measure of your company is determined in the moments of recovery.” If you’ve made a mistake, send a genuine apology, and move forward. True, some complaints are bogus. Some are probably due to people’s lack of action, lack of understanding, or inability to follow instructions. But no matter who or what the complaint is, all must be addressed. Remember, word-of-mouth can be a powerful spark or detractor. Take complaints seriously, and make sure you give due diligence to resolving everything you can. You’re a problem solver, a fixer. Complaints come in all shapes and sizes, but each one should be taken seriously. Customer experience author Blake Morgan says it’s often more important to make the customer feel cared for than be right – and not to hire people with egos. Your customers will thank you, and have a better experience, too. As an agent, resist the urge to let a customer service call turn into an unfiltered altercation. Remember, they’re not attacking you (usually), they’re just having trouble with your products, services, or account. Those who work in customer service have a responsibility to keep a cool head even when things get hot. Doing so will project confidence, respectfulness, and politeness. In addition to staying calm, service agents must be knowledgeable about many facets of a company (or at least the function which they support). Being a fountain of information invariably helps customers understand that you are the right person for the job. Be willing and able to communicate how much a customer saves after a transaction, especially if they used a loyalty card or coupon. This reinforces your commitment to the customer, and that you can help them save in the future. Kroger does this each time I use my Kroger card to check out, and it inspires a degree of satisfaction with me knowing that I spent less. Your employer may be X. You work for them, but you are not them. Don’t think of yourself and your company as necessarily one-in-the-same. Instead, use your individuality to stay focused on the 1:1 relationship you are building with a customer. Make sure the customer has a great experience, and don’t worry about the success or failure of things out of your control. Let the executive team make high-level product, pricing, and promotional decisions, and realize they’re out of your control. Shift focus to using those things as a conduit to help customers. 21. Follow customer service experts – and heed their advice! You do not have to be molded into some kind of rambling, repetitive robot. Your personality is what will evoke emotion in your customer. Let it out! Technology is one component of a good customer service strategy. The technology itself won’t make or break your customers’ experiences. You’ll do that. But the right technology will help to decrease hold times and time-to-resolution, resulting in happier customers. Research shows that if you want to convey forcefulness, use a male voice. If you want a soothing flavor, more than 9/10 people say a female voice works best. You can also choose soothing wait music, or include a brief message within. Don’t make the “break-in” message too frequent, or it’ll just make hold times seem longer. Aim for once per minute. Not every customer wants to call you up and chat. Some prefer less involved methods of communication. Web chat is a growing contact medium because it’s painless, quick, and easy. You can add an element of customization and personalization to your web chat function by adding either a name or headshot of a CSR to give the appearance that your customer is chatting with that person directly. Be careful that the implementation of chat fosters a good experience for visitors, rather than annoying by grabbing attention. A 2015 Forrester report Contact Centers Must Go Digital or Die by Kate Leggett and Art Schoeller reported that customers are largely impatient. They want a correct, speedy answer to their issue the first time they contact a help center. 77% of people say valuing their time is the most important thing a company can do to provide them with a solid experience. So, ensure your system is equipped to handle large volumes of interactions and route them efficiently. Be genuinely interested in helping to bring a customer to resolution as seamlessly as possible. Ensure you’re not speaking in a mundane tone – you are not a recording. Everyone has different personalities, so you don’t want to be fake. But you should speak, initially at least, with a sense of enthusiasm. When customers get off the phone, make sure they remember the solution, not the problem. Data shows that in both B2B and B2C, emotion is a chief factor driving purchases (more so, in fact, in B2B settings!). While it’s hard to describe how to create a feeling, it’s something that your agents will need to do case-by-case. There’s no hard and fast rule – it’s a general competency for compassion, responsiveness, and sincere care. In some cases, feelings of exclusivity, privilege, and belonging – especially coupled with incentives like saving money or building loyalty points – increase customers’ emotional desires to opt-in, sign up, subscribe or join. 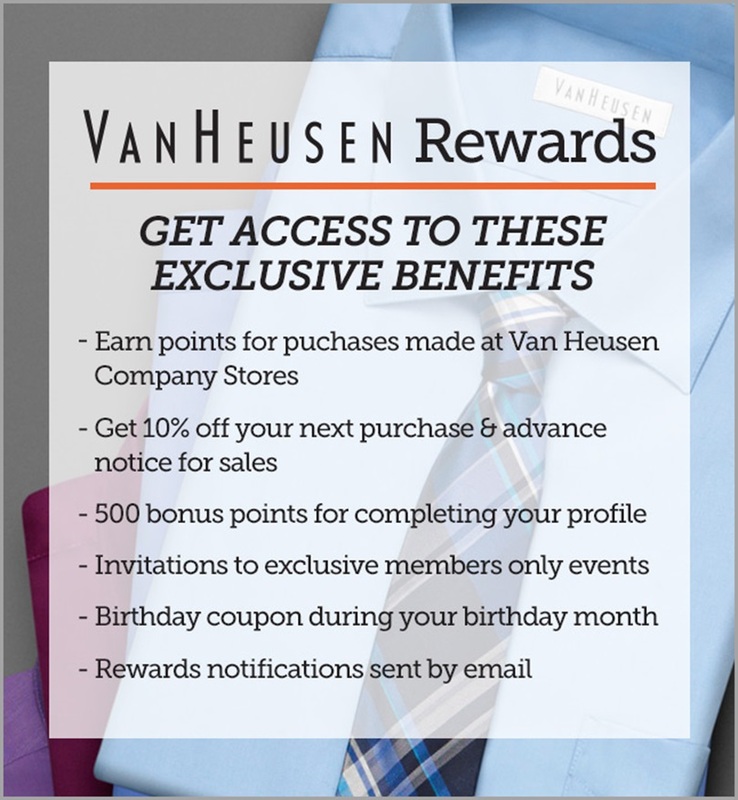 Most companies offer these kinds of rewards, in some fashion. Appealing to both financial (savings) and personal (birthday specials, anniversary deals) aspects is the ultimate play. Doing so will encourage repeat customers, and future purchases because customers are more invested, both rationally and emotionally. Be proactive in addressing customers’ concerns – this can help to reduce aggravation in the first place. Southwest Airlines does a tremendous job of doing this. They proactively notify passengers if a flight is canceled. The text or voice message is automated, but offers the option to transfer to a live contact center agent. Southwest Airlines has seen improved service levels and customer satisfaction as a result of anticipating customers’ needs. Approved. Reliable. Authentic. Certified. Recognized. Complete. Endorsed. Guarantee. Lifetime. Money Back. No Obligation. Protected. Proven. Result. Secure. Tested. Unconditional. Trust. Safe. Workforce management resources can help you streamline this process too. Your customers are humans, not piggy banks. Treat them with humanity. If there’s no industry constraint, requiring agents to stick to a script is counterintuitive and unproductive. Give your customer support team the freedom to deviate when they see fit, and create an amazing experience. Scripts can help as guidelines, but they shouldn’t be the only thing agents can say. Providing more freedom will allow agents to feel more at ease, and charm customers with their emotion. Perhaps better than any other organization, Disney focuses on creating a magical, emotional customer experience. 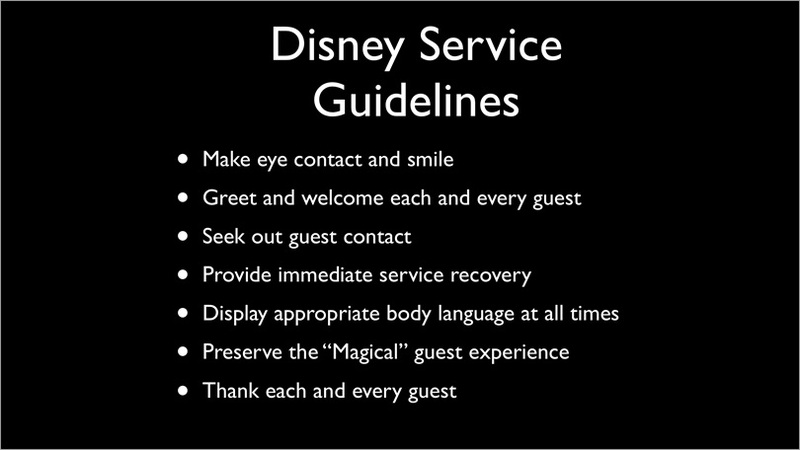 In fact, Disney’s Approach to Quality Service course teaches Disney’s employees to focus on the cumulative customer experience as opposed to worrying about individual transactions or interactions. Find your magic, define what it means, and make sure it’s the lifeblood that flows not just among your customer support team, but your entire brand. Think about evoking great emotional experiences with more than your customers. Who else touches the customer? Help your service team and your sales staff be happier. In turn, their positivity will spread. As an article in Management Issues points out, one good way to achieve this is to help your team understand how their initiative or their action helped solve a customer’s problem. This point can’t be overstated enough. The implications of this research are critical: aiming just for customer satisfaction is no longer enough. Businesses today must appeal to both customers’ rational and emotional sensibilities. Rational satisfaction can include things like proving how much a customer saved, showing them benefits and features, and offering them access to a fancy loyalty program. Building emotional connections might include things like, well, this entire list. Research shows that certain emotions tend to linger more than others. Learn to maximize the positive emotions, and minimize the negative. Springer’s Journal on Motivation and Emotion recently found, for instance, that sadness, hatred, anxiety and disappointment all ruminate longer than compassion, being touched, and gratitude. “Emotions that we would normally associate with service failure or customer service problems will last longer than emotions that we would associate with wowing and delighting our customers and providing great customer service,” wrote customer service expert Adrian Swinscoe. Sometimes, it might pay to shift your focus. Take a break from focusing on remarkable experiences, and spend some time thinking about ways you can avoid a negative customer experience that causes negative emotions. Let “remarkable” happen as the natural outcome. There’s no debate that customer experience is the new battlefield. So, you need to provide a great customer experience. We’ve covered ways you can do that using emotion. But if you can take the next step, and turn emotion into memory, you’ve gone from creating a great one-time experience to creating something that lasts forever. Customer experience professional Ian Golding wrote about how the Ritz-Carlton masters creating emotional memories by going above and beyond for each customer. Creating a memory isn’t easy… this isn’t the Christopher Nolan fantasy-mystery film Inception. It takes a remarkable associate, freedom to act (e.g. deviate from a script), and a perfect opportunity to make a memory. A good example of this would be sending a personal gift to a customer’s doorstep. It would be offering a month’s worth of free service for a mistake made. It’s proactively giving value even when you’re not required to do so. Things like this go above and beyond. Next to love, empathy is perhaps the realest of human emotions. It’s the ability to step into someone else’s shoes, and understand them. The tough part, especially with customer service, is that often being empathetic means breaking so-called rules. That’s why it’s #1 on my list, and it’s so difficult to do. Quite tougher to have the flexibility to step outside the boundaries and give a customer leeway on their bill because they’re bankrupt. Or to share a personal story with them to let them know you’re there. 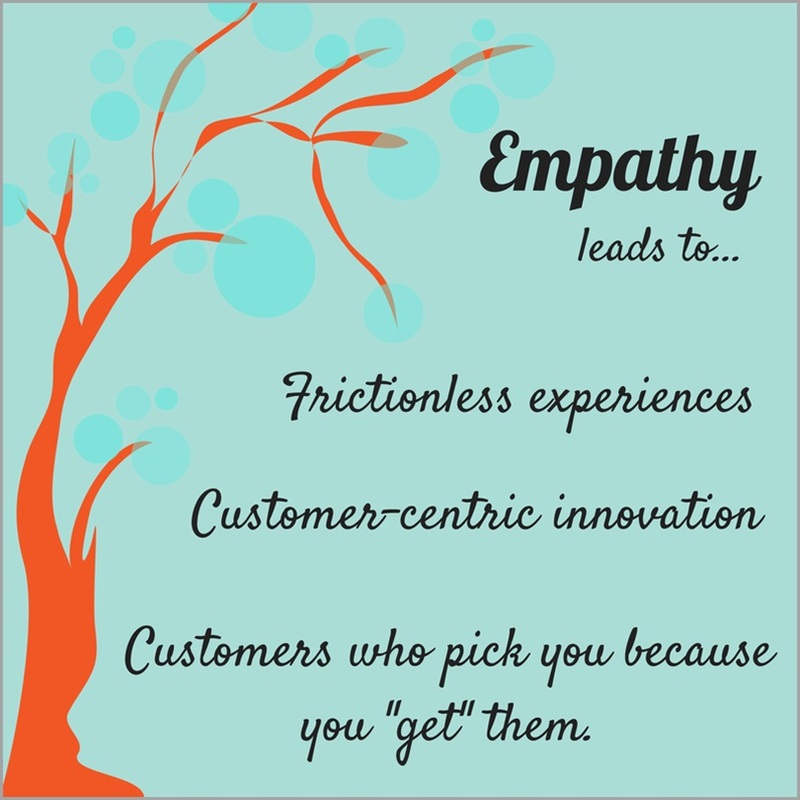 Empathy is the most important thing you can do to connect with customers for more emotional experiences. 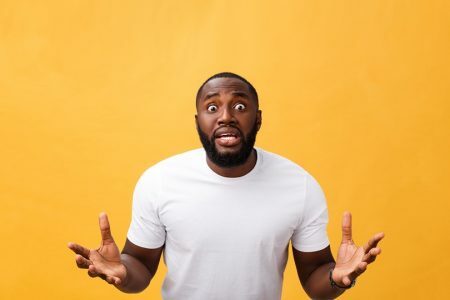 There you have it – 45 relatively easy-to-implement, surefire ways to move toward more emotional customer service and experiences. Chances are, you won’t be able to implement every one of these tactics. But if you can take a few, and create just one happier customer per day, you’ll be on your way. Keep in mind that you’re only one half of the equation. At the end of the day, the customer must be willing and open to experience pleasure when they connect with you. By using the tactics outlined here, you increase the odds of that happening. Research from the Human Relations journal shows that positive emotion is contagious. It’s clear that emotion is the next wave in customer experience.